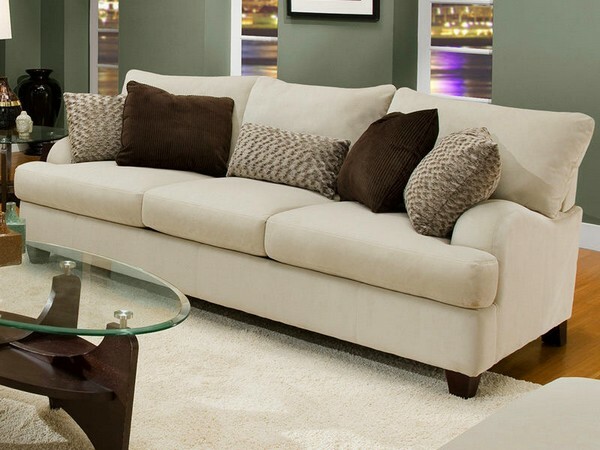 A neutral sofa is a reasonable choice for an ever-changing living room. Why? Because it’s details that are the heart of the interior. 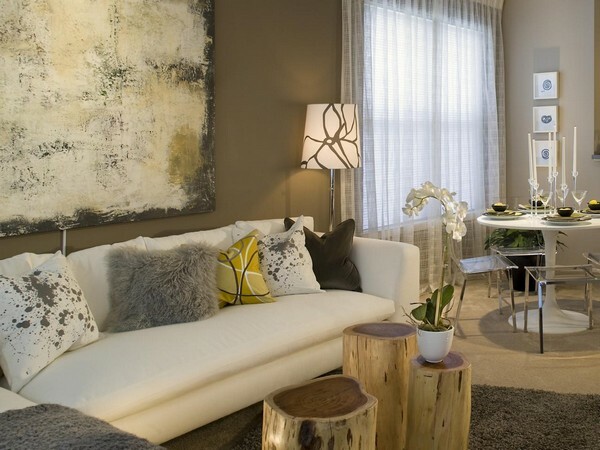 Having a neutral background, we can change accents every year, season, month or even a week and create a completely new atmosphere. 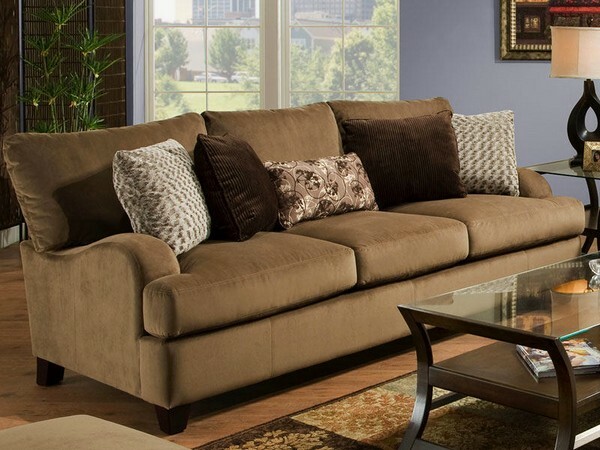 When it comes to sofas, the choice is not so versatile – what we can change on the budget is just couches and blankets. But even these small things should be arranged in guidance with some simple, yet important, designer rules. 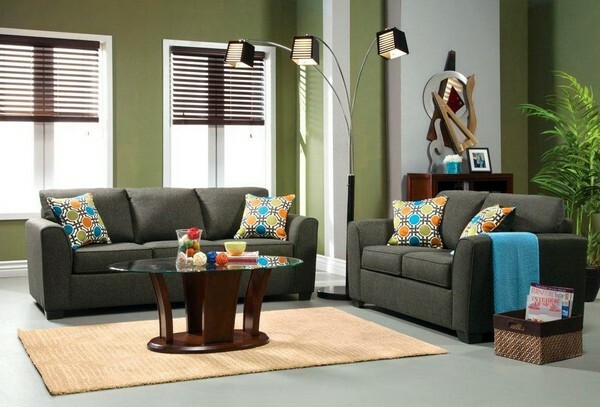 In rooms with classical furniture arrangements symmetrically arranged pillows would look most elegantly and to the point. 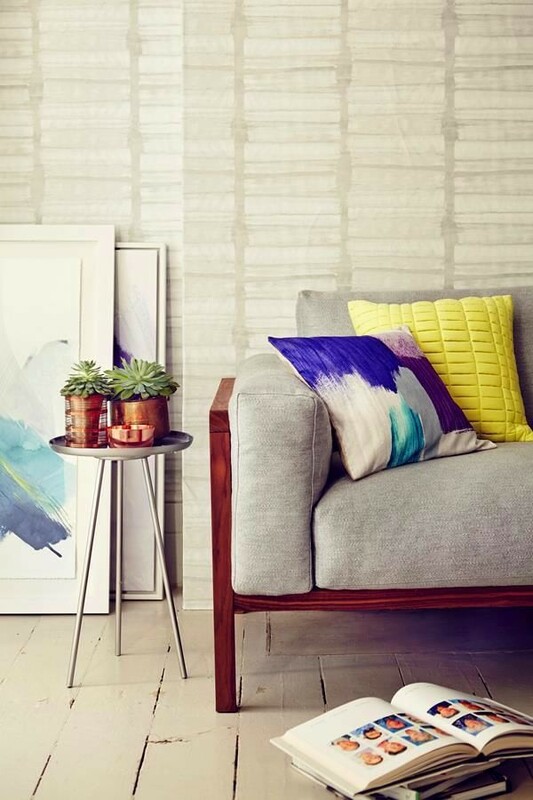 As a centerpiece of composition it’s advisable to choose a pillow of most saturated color, gradually reducing the color depth towards the edges of the couch. Choose the brightest hue that brings you memories of something you miss most of all, be it sea or sun lights, greenery or blooming lilies. In this case it’s desirable that the color should be contrasting to the general background, on the one side, and be complementary to it, on the other side. Like sand reinforces the sea color, and the sky plays around with the sun. 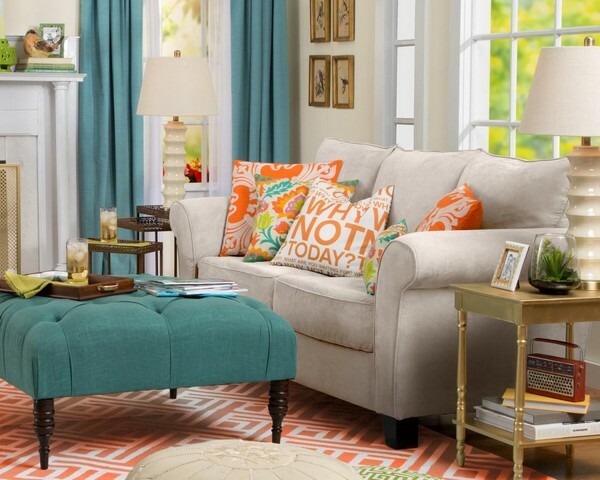 A popular designer trick for connecting mismatched details of interior, like differently upholstered sofas in a sitting group, is using the matching pillows on both couches. Or an even more interesting option: decorators make a few couch pillows out of the remains of upholstery textile of a mismatched sofa. You like your kid’s latest painting, don’t you? Or you have recently seen an abstract picture, which brought you the memories of travels or other pleasing thoughts? With modern technologies it’s no problem to transfer the beloved effect to a couch pillow and enjoy the view as long as you want. Ornament is a very eye-catchy decorative tool. Even if an ancient statue will be standing in the middle of the room, the first thing you notice on entering is a bright accent. 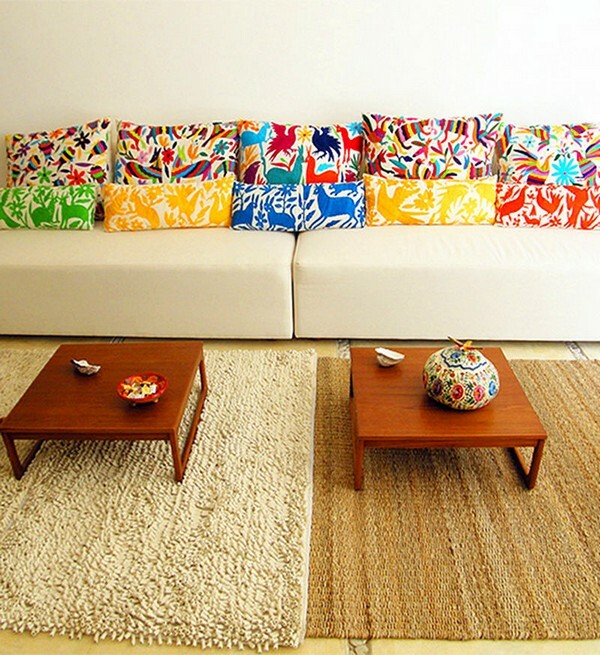 So, if the space features a few matching ornamental pillows, your eyes will be coming back to them again and again. If you’re totally bored, use your imagination to the greatest possible extent and deny yourself nothing! Use any color, ornament, pattern or even a photo, which makes you smile. 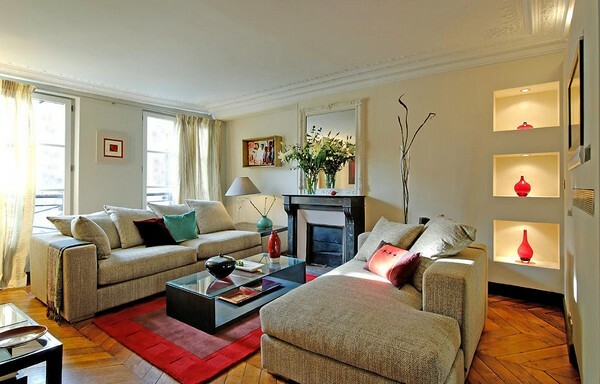 Just one tip – try to use similar theme or color palette to make it stylish and cheering at the same time. Tactile feelings are one of the strongest. 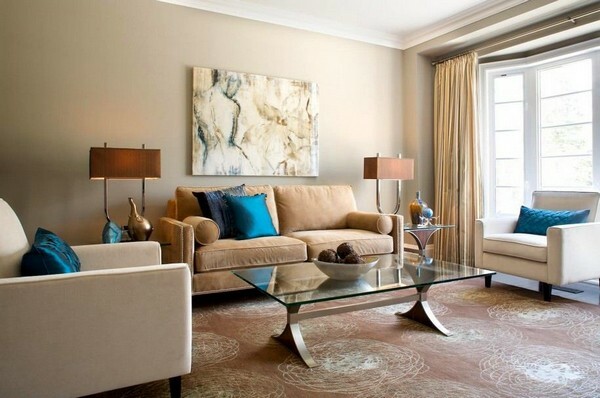 To enhance the effect of new décor, make it not just eye-pleasing, but also textured and nice to touch.